Januaris is a freelance copywriter and SEO analyst. He writes articles for sales pages and does on-page optimization to improve page rank. As you may be aware, iWriter is a freelance site that specializes in content writing. Used by skilled writers and trusted content requesters, the site is one of the most reputable freelance platforms on the web today. It is always full of projects; i.e. 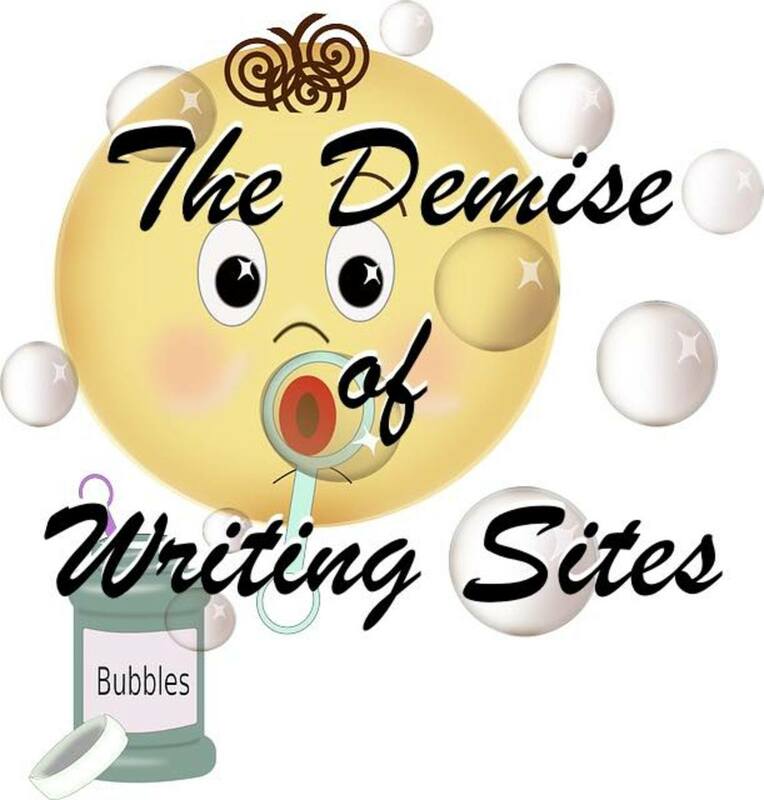 work that is in the form of articles, rewrites and eBooks. I have been working on this site for the last 4 years, and I can truly say that it is a great place for new freelancers to earn online. The platform is a legit one: not a scam. Some people may think that it’s one of those rip-off sites, but it's not! In this quick guide, I have discussed a few important things that a newbie would need to know or do in order to succeed on this content writing platform. So if you are planning to join it, read on to learn how to kick-start your use of the platform. 1. Create a Complete Account - It’s Free and No Tests to Sign Up! Unlike other article writing sites, iWriter does not charge you anything to sign up with them. Also, it does not subject you to tests or exams in order to start working on the platform. You only need to create an account by filling in your personal details on a signup page and you are good to start picking projects. I recommend that you choose a strong password in order to keep your account secure. Click on the "Sign Up/Register" link. Fill in your first and last name, email address, username and password. Sign up and confirm the process from a link send to your email. Log in to your account, and on the homepage, click on the "Edit Profile" link. Upload your photo, write a short bio and select your best topics to get alerts (not mandatory). Enter a valid PayPal email address and other details that are optional such as box address and payout. The video tutorial is provided by the operators of the platform and is designed to help you get started with much ease. You may be tempted to start without watching the tutorial, but I would advise you to go through it in order to know how to use iWriter quickly and enjoy easy time on the site. You will be able to learn about the statistics of the requesters, the best requesters to work with and how to pick projects, among other important things. You can watch the tutorial from here! 3. Keep Your iWriter Account Safe From the Word Go! "Error: Failed Submission #1: Your article was run through Copyscape to ensure that it is 100% unique. Copyscape has indicated that the text highlighted in yellow below is not unique, and is found on 1 or more web pages already published on the internet. You must change these portions of your article to pass the Copyscape check. If you receive 3 submission failures in a row, your account will be suspended, so be sure you modify the highlighted words below before resubmitting." Other reasons for banning of iWriter accounts include: scamming, low rating and sending the same article twice. Some people think that their accounts have been hacked when they get blocked, but this is usually not the case. See some of the messages that you get when you have been blocked. "Error: Your account has been blocked due to trying to send the same article twice." "Error: Your account has been blocked due to scamming rating." "Error: Your account has been banned due to low rating." "Error: IP is temporarily banned because you are using too many iWriter accounts." The first ban is self-explanatory. If you send the same article twice, your account will be blocked forever without warning. The second ban happens when you attempt to scam the site with spam articles. Some good examples of the spam articles are the ones that do not pass copyscape. The scamming ban can also happen when you send any form of unsolicited emails about the site. The third ban happens when you record a rating of below 3.2 after 10 reviews or 3.4 after 20 reviews. The fourth ban happens when the platform blocks some IPs (IP class range) or when you open a new account after being blocked. Some IPs from Kenya (Orange Internet), Bangladesh and India have been blocked. If you get banned, you can request your earnings by sending a message to the support team. Getting your earnings after a ban will be possible if you have the minimum amount ($20) in your account. So if you get banned with less than this amount, you may have to forget about requesting your accrued pennies. The App Basic is a simple and elegant text editor that allows you to write an article or take some notes. The same is true for the App Pro, but the Pro comes with more advanced features. Dropbox and iCloudsync for iPad & iPhone. Bug & down-speed fixes and user interface support. Suitable for both iPhone & iPad. Available in a number of languages, including English & Russian. Compatible with iOS 8.3 or later, iPhone, iPod touch and iPad. Send through email as text. Export and save files as PDF and other suitable forms. Post to social platforms such as Twitter and Facebook. Print via AirPrint and other platforms. Open and read files in other applications. Swipe up and down to reveal and hide the keyboard respectively. Click on the Status Bar to scroll the text. Swipe right to open and see the Documents menu. Swipe with at least two fingers to undo or redo tasks. Click and hold on any key to show additional symbols and alternative characters. Built-in Markdown help and support. Dropbox & iCloud sync for iPad and iPhone. Quick navigation with GoTo menu and Text searching. Live markdown syntax highlighting for quick text editing. Fast & responsive editing for all sizes of files. Preview for Markdown & MultiMarkdown documents. Keyboard bar with arrow keys and markdown marks. Export Markdown to HTML and PDF. Formatting and navigating shortcuts within text. Automatic bullet and number list continuations. TextExpander Touch help and support. Additional and more flexible settings for font. Supports shortcuts (Press & hold Cmd button on external keyboard to access them). Click and hold on any key to show additional symbols and alternative marks. This is one of the most interesting things about iWriter. I find it easy to write and earn on topics that I am familiar with. Content requesters keep posting projects from different niches, something which allows writers to choose projects that they understand well. Some common categories include: health & fitness, science & technology, shopping & product reviews, travel & leisure, business and medical. 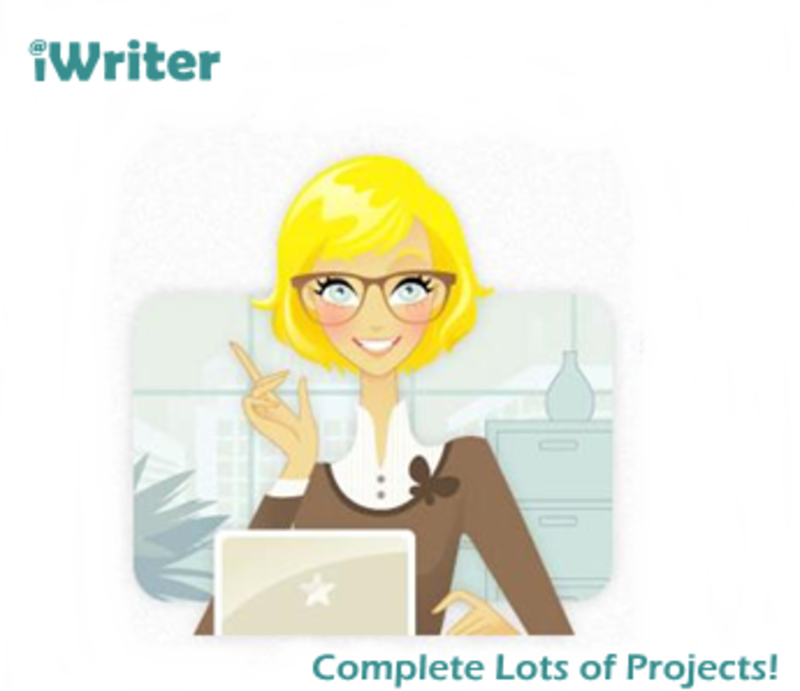 There is no limit on the number of projects you can write on iWriter. Although the system allows you to work on one project at a time, you can finish many projects through this way. You just need to take your time! The more projects you complete and get approved, the more money you earn. Your speed and quality of writing matter a lot on this site. 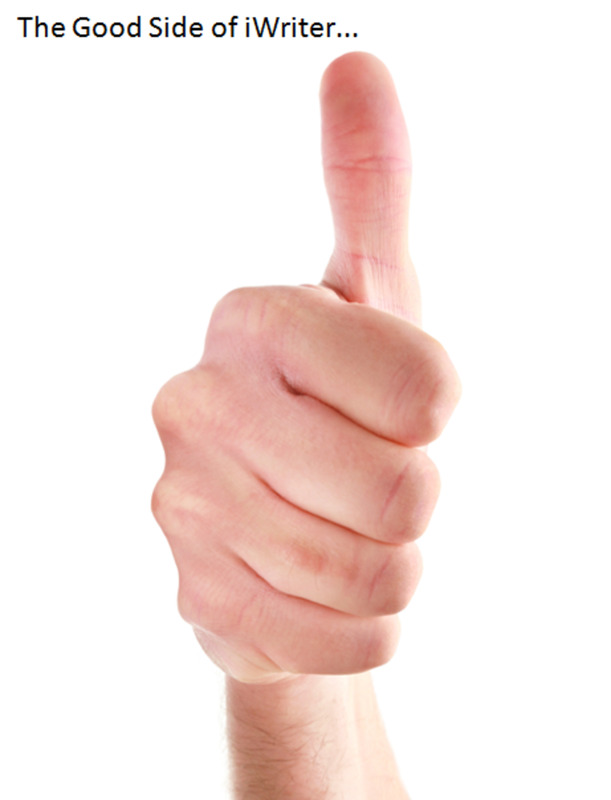 The requesters approve or reject your articles and give you a rating. So you should strive to produce great work, otherwise your articles will get rejected with low ratings making you vulnerable to a ban! On this freelance site, people start as standard writers then rise to premium, elite and elite plus levels depending on their completed projects and ratings. See how you can get to these levels. Standard - Being a new writer or with a rating of less than 4.1 stars. Premium - With a rating of 4.1 stars or more and at least 25 ratings. Elite - With a rating of 4.6 stars or more and at least 30 ratings. Elite Plus - With a rating of 4.85 stars or more and at least 40 ratings. Yes, the amount you earn depends on your writing level and word count. The least you can earn is $1.02 for a 150-word article. On the other extreme, you can earn $50 or more for a 1,000-word article when being an elite plus writer. The available word counts include: 150, 300, 400, 500, 700, 1000 and 2000. The payments (for a beginner) include: $1.62 for 300 words, $2.00 for 400 words, $2.43 for 500 words, $4.05 for 700 words, $9.00 for 1000 words and $15.00 for 2000 words. Any project above 2000 words is termed as an eBook and comes with higher earnings. Special requests come from requesters who liked your previous work, and have higher earnings than the normal requests. A requester will send a special project directly to you through the platform and it's only you who will see it unless there are other favorite writers included by the requester to complete the project. These requests are identified by a yellow star image, so when you see them, do them first and you will earn more. 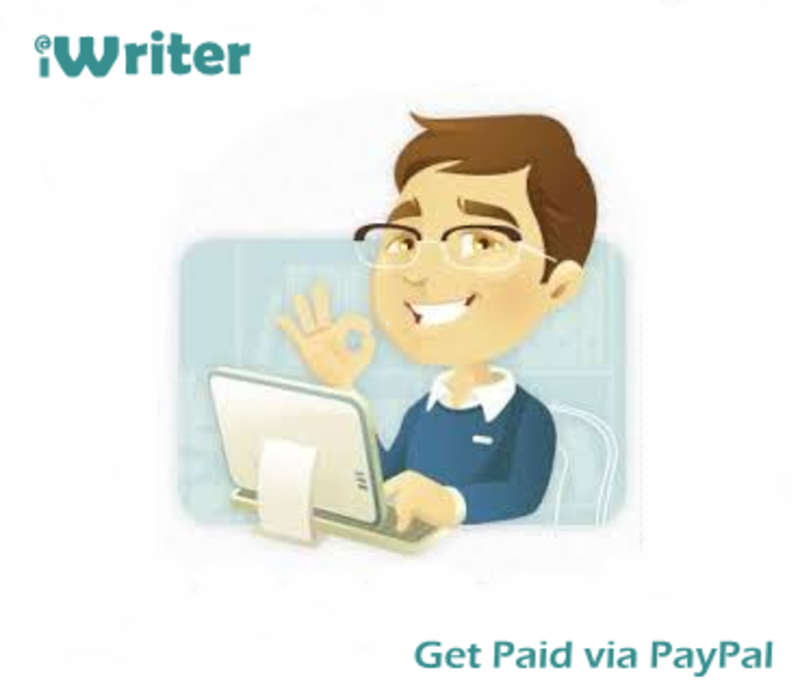 This writing site pays only through PayPal, so you should have a PayPal account in order to receive payments. If you don’t have a PayPal account, you can create one for free. With the PayPal account, you only need to enter your PayPal email on your profile page. On this page, you can set your iWriter account to receive payments weekly on Tuesdays, bi-weekly on Wednesdays or monthly on 5th or 25th. The minimum payout is $20 which means that you get paid only after you have this amount in your account. Some users may experience delays when receiving payments. The delays happen when the money is being sent from your iWriter account to your PayPal account. This is a great way to maximize your earnings on the writing platform. You should have a blog or website to qualify for the affiliate program. After you have been approved for the program, you get an affiliate link which you should embed on your blog or site to start earning commission. You earn the commission only when a requester joins the site through your link and posts some work. The affiliate earnings are paid just like the earnings gained through writing. To increase your earning potential in the affiliate program, you can send emails about the writing service, but spamming is unacceptable. You can also use banners to boost the affiliate links. While loading pages, you will come across some annoying errors. Some of these errors disappear after a few minutes while others stay forever probably due to ban. The short-lived errors usually happen due to high traffic on the site. See the common error messages below. "Forbidden. You don't have permission to access / on this server. Additionally, a 403 Forbidden error was encountered while trying to use an ErrorDocument to handle the request." "Not Found - The requested URL /404_not_found.php was not found on this server. Additionally, a 404 Not Found error was encountered while trying to use an ErrorDocument to handle the request." "Critical database error: Connection was refused by server. Please try again later." "Firefox can't establish a connection to the server at www.iwriter.com." "HTTP 404 iWriter Webpage Not Found." 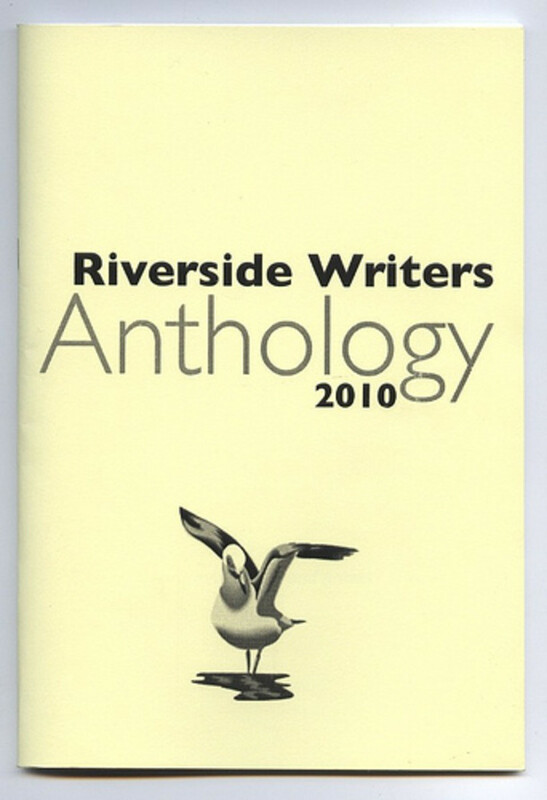 "iWriter is closed for maintenance. We're sorry for any inconveniences this may cause, we will be back online." 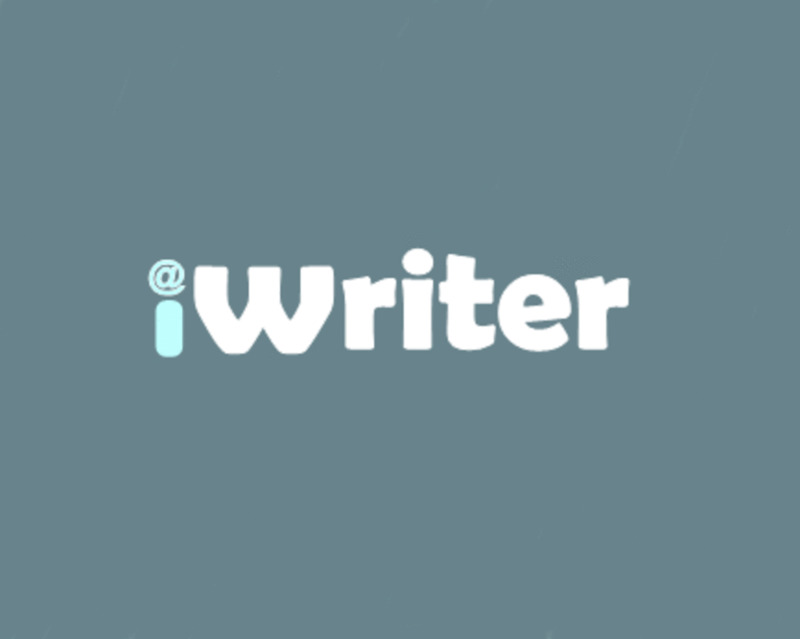 iWriter is a great place to use your writing skills and earn a side income. It is quick to sign up with and easy to use as detailed in this guide. The content writing service has a reliable support: you can enjoy a live chat with a customer care service provider or communicate with the management through email. Another great thing is that you can always communicate with the requesters through the platform. You can also access your progress and stats on the homepage. If you are pretty new in the world of freelancing, there are a number of iWriter alternatives that you can use to diversify your earnings. Some of them include: Constant-Content, Fiverr, VWorker, Article Document, Freelancer, TextBroker, Odesk, Elance, Guru, DotWriter and Content Authority. 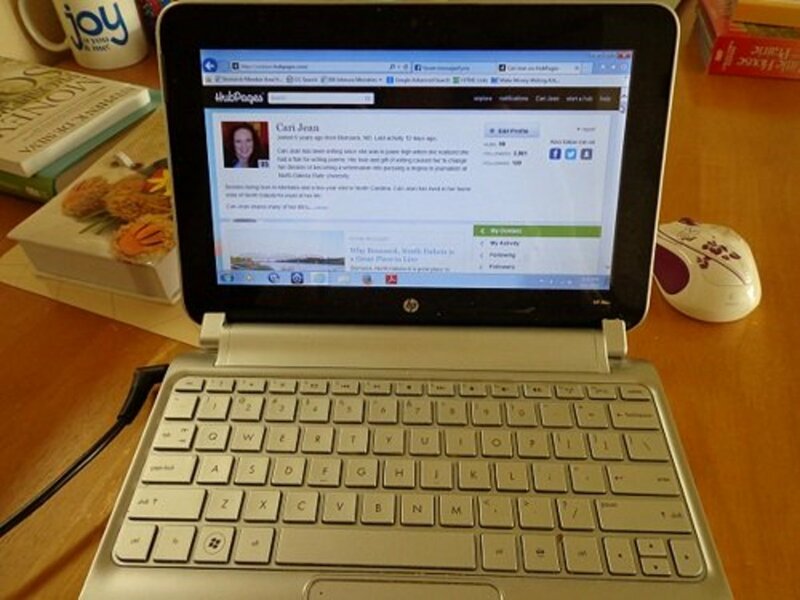 Do you write articles on iWriter? If yes, how can you describe your experience with the site in one word? Which styles are used in writting articles in iWriter? Any, but some requesters specify their styles. Why Do Authors Use Pen Names? It was quite helpful and informative article. I'm sure you saw some phrases highlighted yellow. You usually need to alter these phrases to pass copyscape. You can have 100 percent unique content, but it could have some phrases posted somewhere else. Also, your plagiarism checker could be one of those unreliable out there. I have heard some users say that the site bans people without a good reason, especially if they have some good money in their accounts. I don't know anything about this. Lastly, you can explain your situation to the site operators, but it can be hard to get it back. If you are still interested in writing on the platform, you can try opening a new account. I used to see many projects in the premium section when i was still a standard writer. I was recently promoted to premium section but I only see few (5-10) same same projects daily. Sometimes all the projects on the premium section appear but I get the warning "cannot write in your projects or in articles for other writers"
You need to be on the writer's section to write! There are short videos (on this article and on Google search) to get you started. But then it is straightforward, just sign up and play around with everything. How to search projects to start writing on iwriter being a newbie, i am not getting how to start at iwritter. Suggest me how to start? @Athanas Sometimes this error could be due to site issues such as high traffic and updates. In this case, the error disappears with time. The error could also be due a banned internet service provider. So try a different broadband provider. Hi, how do I resolve this error permanently? I have been writing for iwriter for a while now, but the problem started recently. Thanks. They have become strict recently. I got an email saying that they will be using earnings of blocked accounts to better their platform. But I don't know if they are already doing this. You can wait for the next pay day, and if they don't send the money, you can then email them. My account was blocked due to submission of plagiarised work to a requester. Is it possible to request the ($170) earnings? Should I email them or just wait for the next pay period? You can! Sign up with another email address or even use the existing one. But you will need a different address for the PayPal. No need to create another PayPal account, just add the new address to your existing PayPal account. You may also want to change your username and your real names a little bit. My acoount was banned due to too much copyscape warnings. Does that mean I can't open another account.